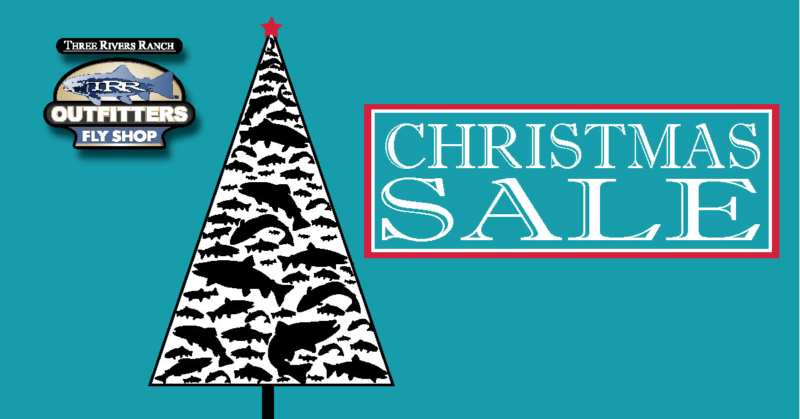 Don’t miss out on our Christmas Sale in our Boise Fly Shop located in Downtown Eagle, Idaho. The sale starts off on Thursday, December 13th and lasts through Sunday, December 16th. Stop by Saturday, December 15th: 11am until 4pm for FREE craft beer, wine, & food! If you’re in the Driggs area, stop in to our Driggs Fly Shop there for the same deals!